You might have question what you can do with VCareers, Don't you?. Here are the things you can do and you never thought those things possible without any coding knowledge and that too in just few minutes. Looking for Exclusive Web Services? 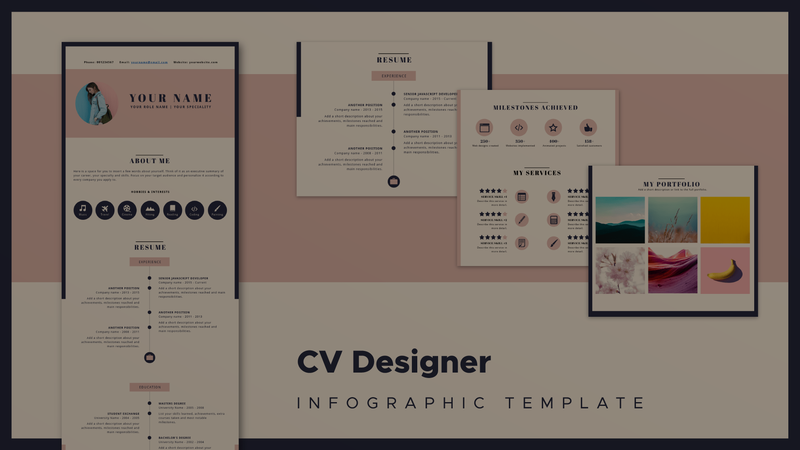 We create next generation Free Online Resume for you with awesome features which makes your Resume special from ordinary paper resume. And we have made these with what exactly the World is expecting. While developing the website we have discussed the features of our website with numerous recruiters and took feedback from them to build it in a manner that it reflects the current trend and in the way the recruiters are expecting. We are happy to help you, Feel free to contact us for any queries or help. Here are the details to contact us. Plot No - 40, Srinivasa Nagar Colony(West), Hyderabad, 500016.